There’s a few things in common with everyone, you pay taxes. As a matter of fact, tax day in the United States was just over a week ago and most likely someone helped us prepare them. Tax professionals are in every city, town, and community serving citizens so that they can pay what is due to the government. Tax preparers can see us happy and sad, whether or not we get a refund or have to pay more money in taxes. The National Association of Tax Professionals will be holding its 2017 National Conference and Expo August 7-10 at the Washington Marriott Wardman Park in sunny Washington DC, just a short .7 mile walk from our Dupont Circle Bed and Breakfast. Millions and millions of taxpayers have benefitted over the years from the work of the National Association of Tax Professionals or NATP. Their knowledge and training is stand-alone in the field of tax preparation, holding numerous trainings and workshops to better improve people’s lives, especially during tax season. 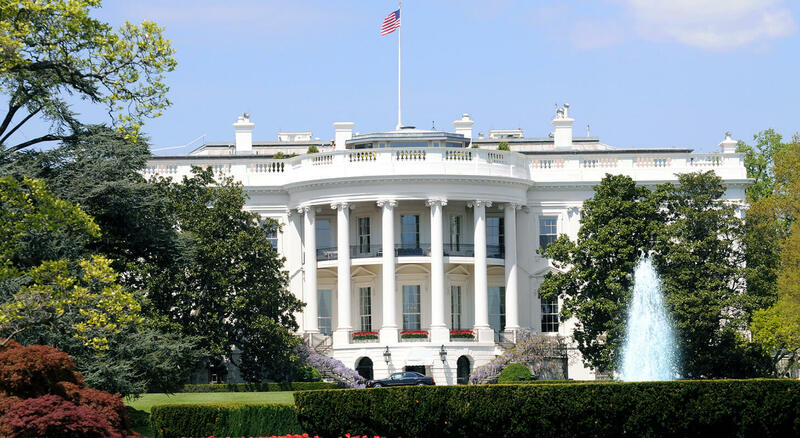 With the ever changing tax codes and talk of the Trump Administration bring big changes to the United States tax system, NATP are at the forefront of connecting tax professionals and government policy together. This conference is invaluable to the tax professionals nationwide, ensuring that you will bring the best possible advice and knowledge to your clients. There will be many workshops, teaching sessions and speakers from the field that carry much wisdom that can be applied practically. Over a thousand attendees are expected, so you will also be able to connect and network with many in the tax field. Looking for a place to stay while you’re in Washington DC this week? 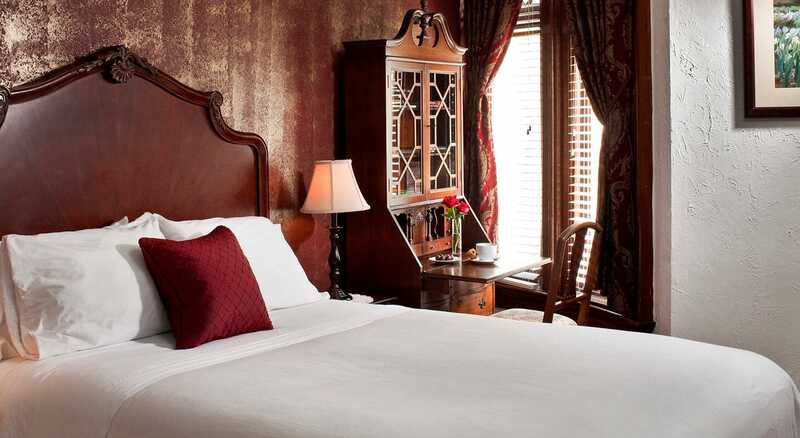 Our DC Bed & Breakfast will make you feel right at home, compared to many of the busy hotels. 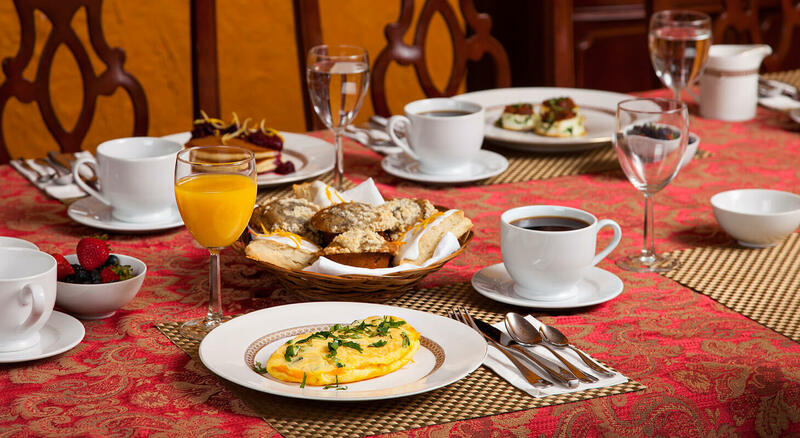 Our prices start at $149 and include a hot/fresh breakfast cooked each morning. Please come check us out and we always give our return guests 5% off their next visit. We look forward to seeing you!